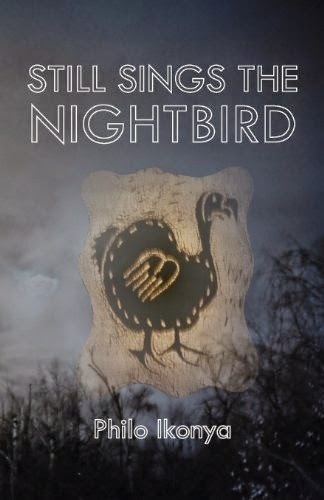 Nightbird: Philo Ikonya wins Aidoo-Snyder Book Award 2014, Honorable MENTION. This blog's favorite book wins for a very "transformative and innovative work!" 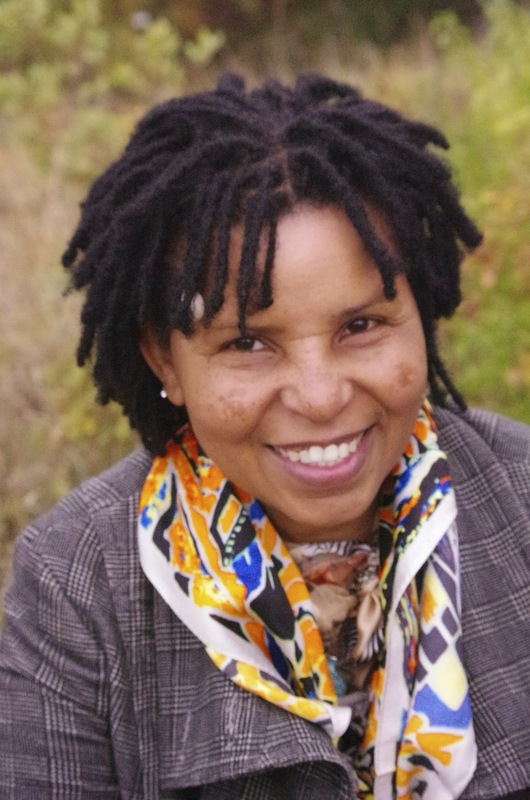 Philo Ikonya wins Aidoo-Snyder Book Award 2014, Honorable MENTION. This blog's favorite book wins for a very "transformative and innovative work!" Aidoo-Snyder Award, Honorable Mention, 2014. I did not know that Langaa Research and Publishing Common Initiative Group... had entered this book for a prize, therefore I am in a sweet surprise mood.
" I am calling as the co-convener of African Studies Association, Women's Caucus on behalf of the panel of the Aidoo-Snyder Book Award 2014 to let you know that your book: Still Sings the Nightbird has won Honorable Mention 2014. Congratulations! This is a big accomplishment, I am so proud of you!" Named in honor of Amat Ata Aidoo, the celebrated Ghanian novelist and short story writer and Margaret Snyder, the founding Director of UNIFEM. The prize seeks to acknowledge excellence of contemporary scholarship being produced by women About African women In alternate years the prize is awarded for best scholarly book or for the best creative work. The author went on, "Of course I had to tell Achebe's daughter that Eneke the bird said that since men had learned to shoot without missing, she (we agreed on this gender) has learned to fly without perching. Igbo Proverb! Nighbird sings: Writers, work on... even when nobody seems to notice. Be brave too. Someone is reading!